Roulette is one of the few casino table games that relies almost exclusively on luck. The objective is to guess which number or color the spinning ball will land on the wheel. The basic rules of Roulette are very easy to understand, and the best part about it is that both beginners and veterans have equal chances of winning. In most of the casino games, practice will help you gain a better edge. However, when it comes to roulette all you really need is an amazing amount of luck and a solid understanding of Roulette rules. The big drawing card of Roulette is that it's a classy, fun game and Lady Luck loves to spend a night choosing her Roulette favorites and spinning the wheel! But be sure to do your research first and only try playing where the casino payouts, takebacks, and loyalty club reward systems are top notch to make sure you get the most out of every win: we recommend these sites as the best casinos to play roulette. The rules of roulette are fairly quick and easy to understand: The purpose of playing the game is to win as much as possible in every overall gaming session you play, rather than on every turn while avoiding downswings in the long run. Basically, on each spin of the wheel, you need to guess the number where the ball will land after spinning the wheel. 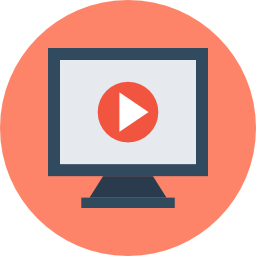 There are plenty of betting options you can choose from with each of them offering a different payout (see the Roulette Betting Options section below). 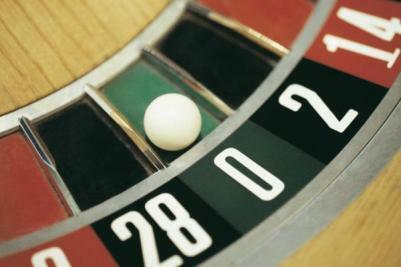 There are two main sections on the roulette table: the wheel and the layout. A round starts when the wheel is spun in one direction and the ball is thrown around its outer rim in the other direction. 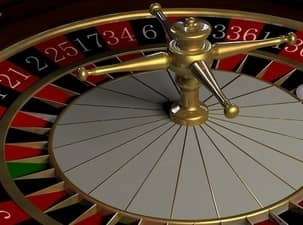 As the wheel and the ball start slowing down, the ball will gravitate to the inner section of the wheel and land in the pocket of one of the numbers (there are 37 numbers on the wheel in European Roulette and 38 in American Roulette). 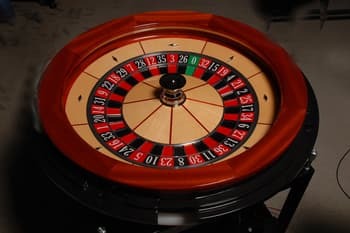 On the Roulette table, the layout is set up to correspond with the wheel and this is where you place your chips to bet on a number or a group of numbers. There are two betting categories to choose from when you play Roulette. One is called Outside bets, and the other is Inside bets. All the numbers on the wheel are colored in either red or black (except the 0s - we'll get to that later) and likewise, on the table, you can see the inner section of the layout includes all the red and black numbers laid out in a long rectangle. That's why when you place your chips on any of these numbers or on the intersecting lines between them, it's called an 'Inside Bet.' 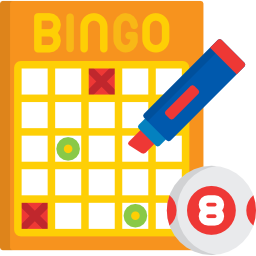 Outside the specific numbers on the layout, there is a range of boxes where you can place your chips to bet on larger groups of numbers. Bets placed in these outer boxes are called 'Outside Bets' and while these options have better odds of winning than Inside Bets can offer, the payouts are lower. Outside bets are the most popular betting choice for most Roulette players. The reason is that they give them higher odds of winning compared to going for an inside bet. It goes without saying that the American version of roulette which features two zeroes will have a bigger house edge. However, if you prefer the French version, you will have better odds of winning due to the "in prison" rule which is unique to this version. Basically, your wager will be locked for another spin in the event the ball lands on zero. If you win in the next round, the money will be released. If you end up losing, you will also lose the money "in prison". Inside bets, on the other hand, come with reduced odds of winning, thus making them too risky for new players. However, the payouts given once you managed to win will be a lot higher than those in outside bets. One common betting option in an inside bet involves placing your bets on a single number. In the event you win, the payout will be 35 to 1. 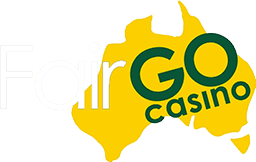 There is also the option of betting on the zero or double zero slots for the American version, although the odds are 37 to 1 with a payout of 35 to 1. Another risky bet is the split in which you place your bets on two numbers, and in the event, you win, you will have a payout of 17 to 1. Before a gaming session begins, you should have already placed your bets, although it is still possible to place your bets even when the wheel is spinning as long as the ball hasn't yet dropped. In roulette, the dealer is called a 'croupier' and they will be the one to call an end the betting phase. And once the ball lands on a certain color or number, winners will be paid accordingly and a new round begins immediately after. It is the croupier's responsibility to clear all losing bets and provide payouts to the winners. As with every online casino game, if you are newbie we recommend you find out more information about roulette before you get started. Roulette is one of the most popular casino games anywhere it's offered, both in landbased casinos and online. It's fun, exciting, easy to pick up and if Lady Luck is on your side, you might just win a bundle too!